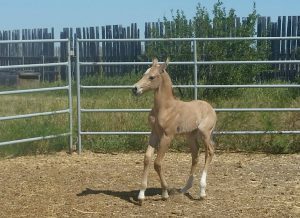 Congratulation to Sierra Fischer and Steel Creek Equestrain on your purchase of this outstanding prospect! 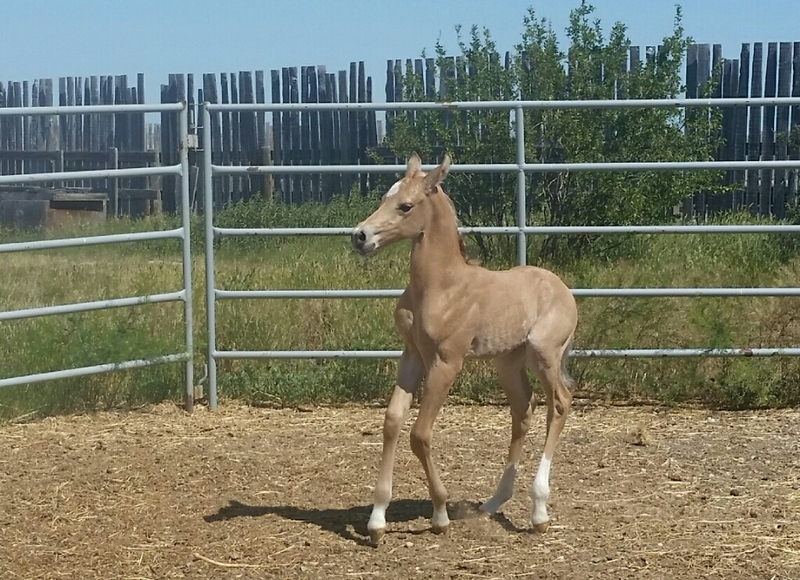 We are so excited for the years to come and watch him grow up in the ring. 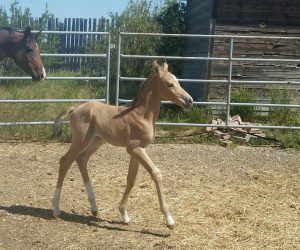 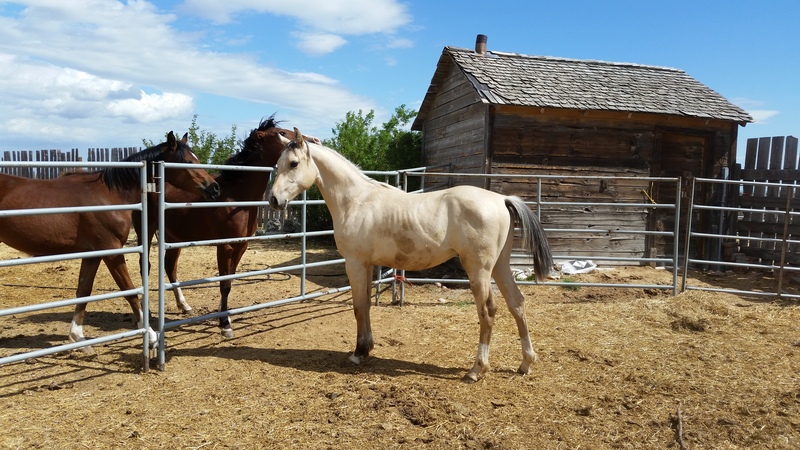 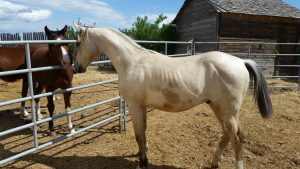 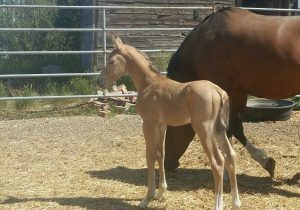 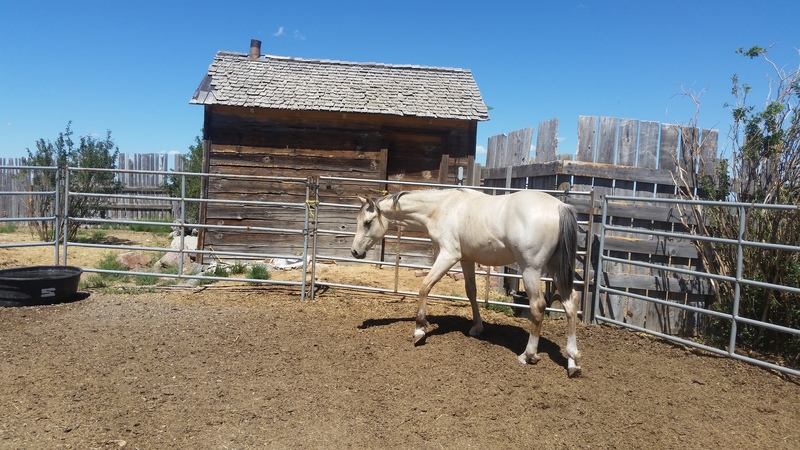 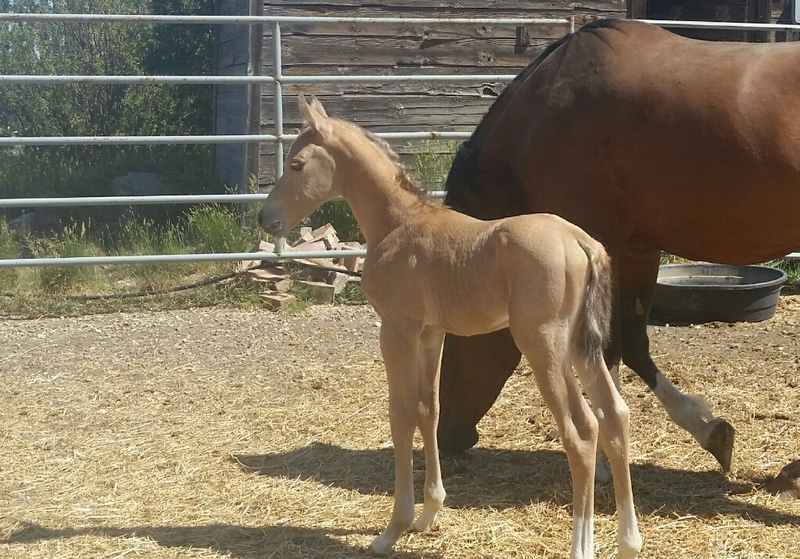 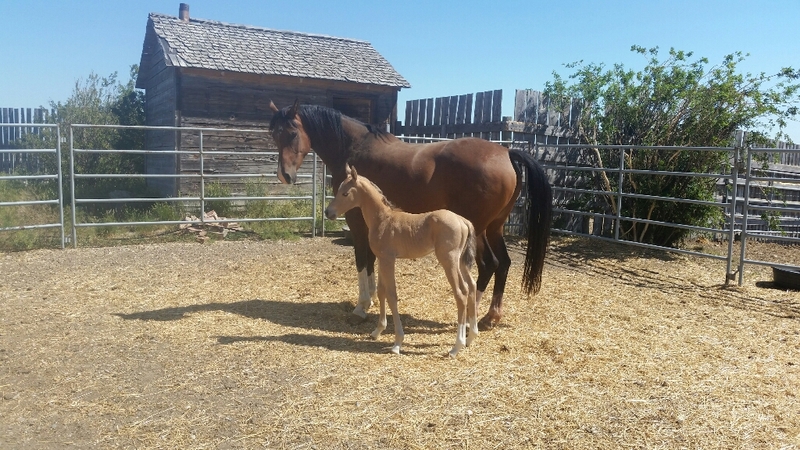 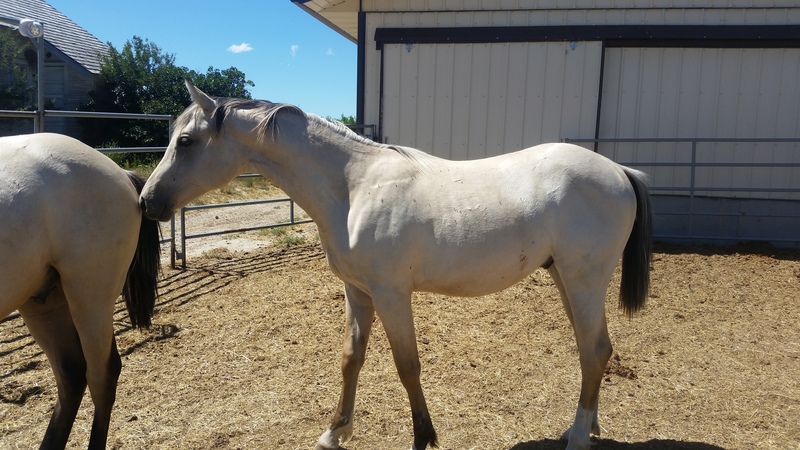 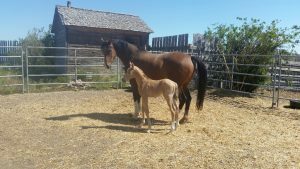 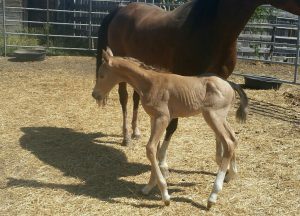 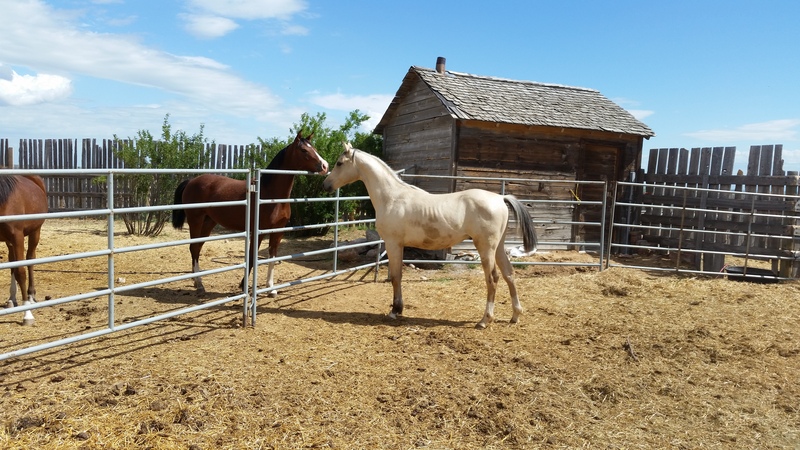 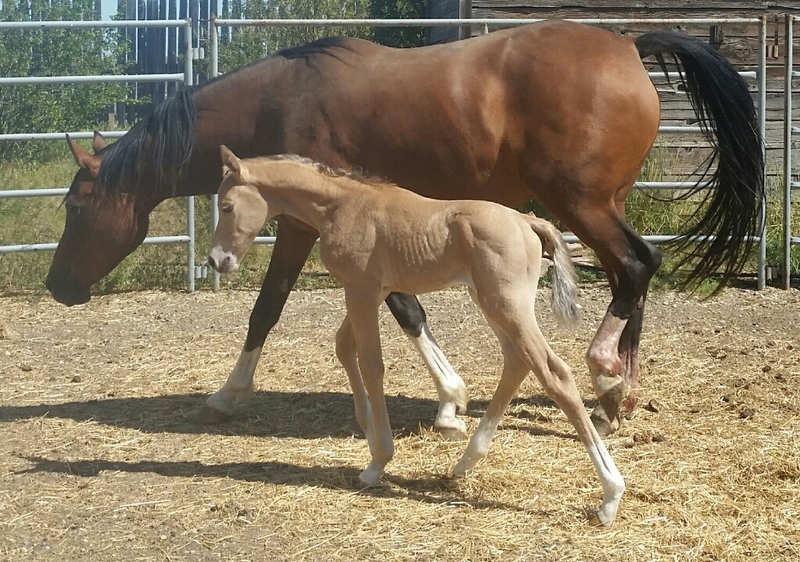 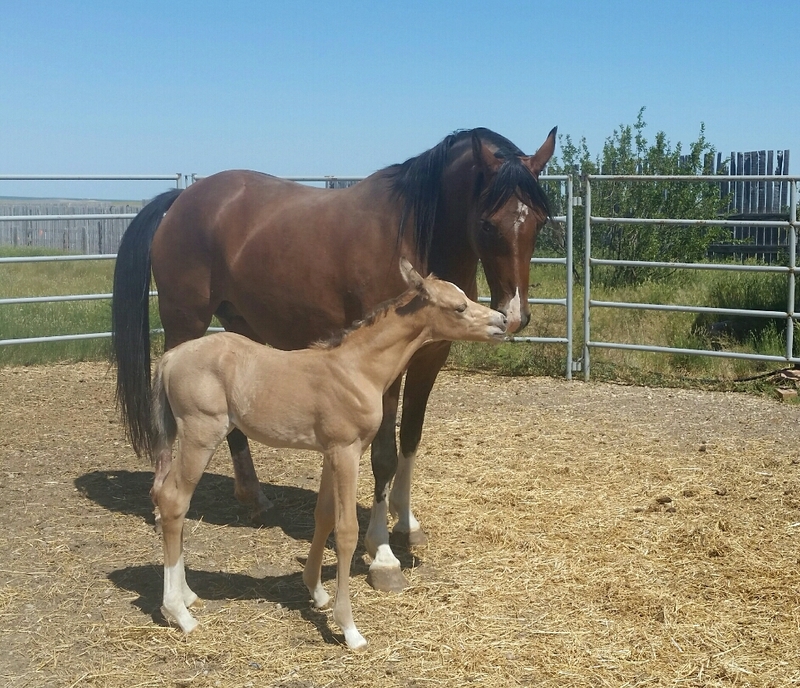 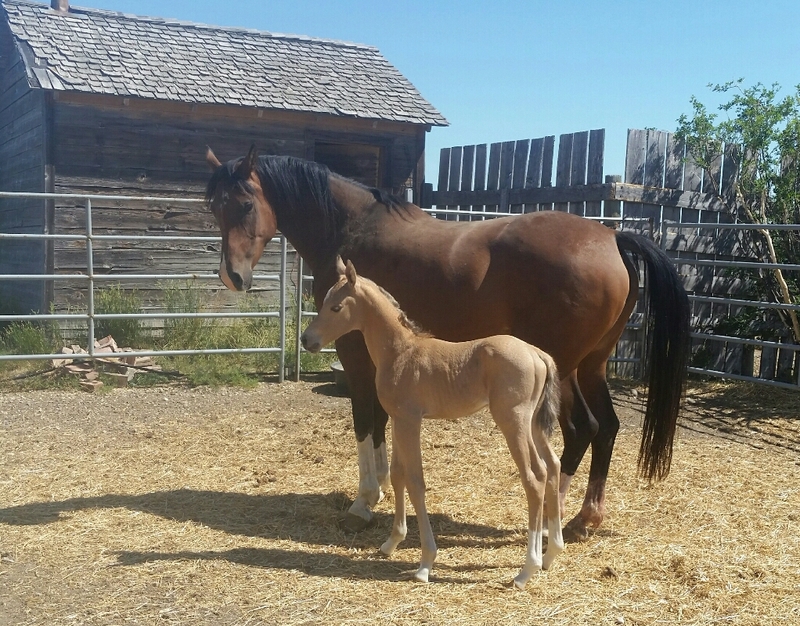 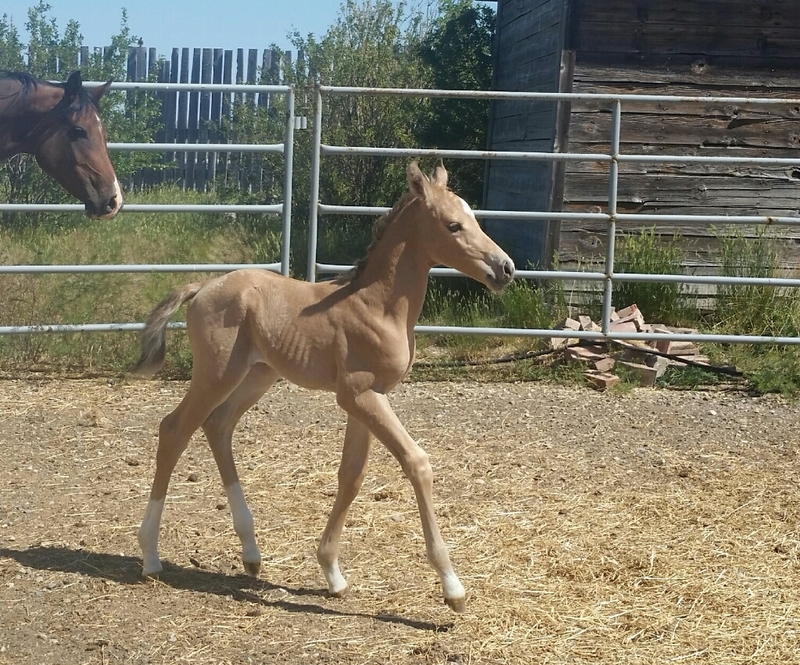 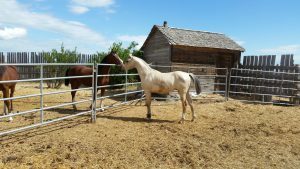 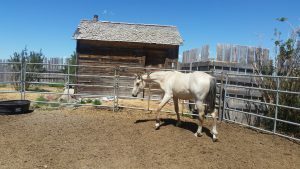 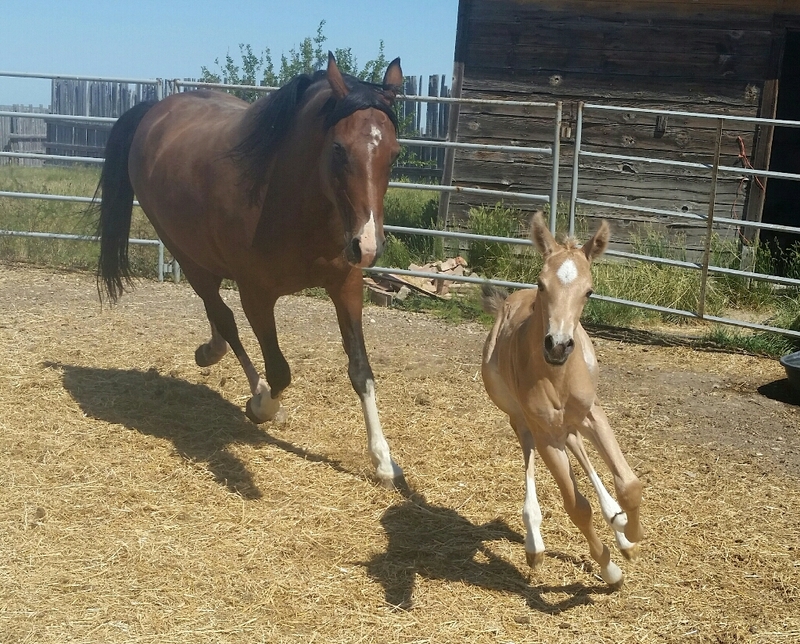 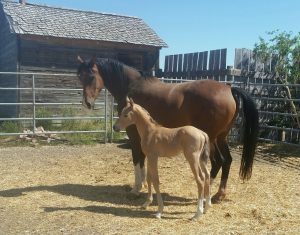 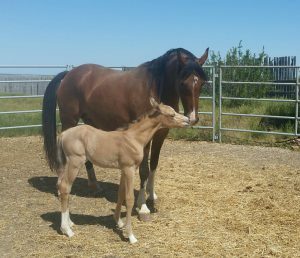 Posted in Geldings and News & Events and Sales List and Sold Horses by Tenille on November 30th, 2018 at 12:10 am.